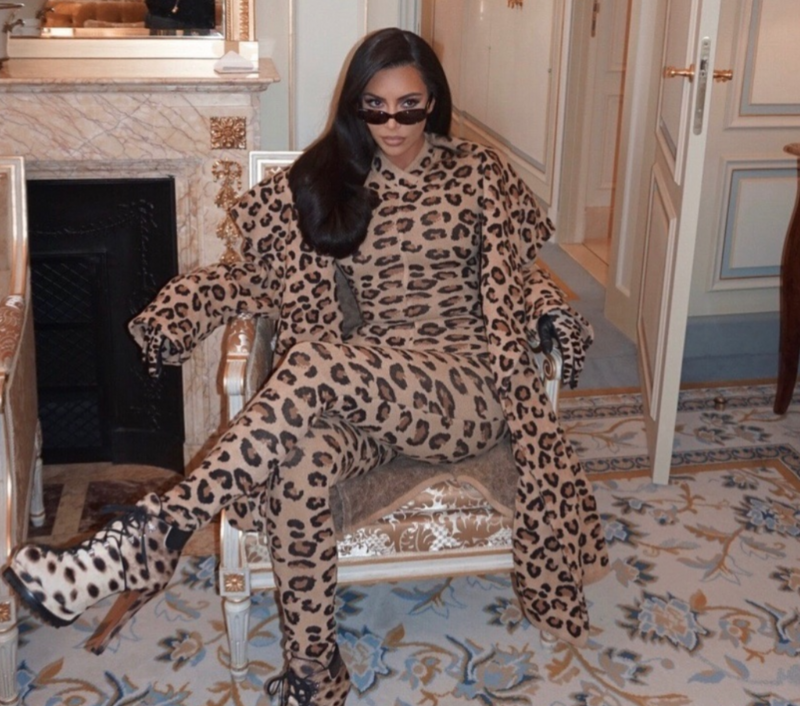 Kim Kardashian had the perfect response, after people told her to “stay in her lane” – and fans are LOVING it. Last week, the reality star revealed that she’s studying law, and of course it sparked a big reaction. 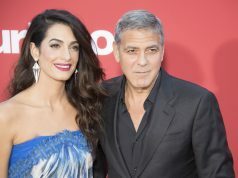 While many praised the mother-of-three, some suggested her celebrity and financial status has allowed her to commence studying law – and many pointed out that she never finished college. “You can create your own lanes, just as I am. The state bar doesn’t care who you are. This option is available to anyone who’s state allows it,” she continued. “My weekends are spent away from my kids while I read and study. I work all day, put my kids to bed and spend my nights studying. There are times I feel overwhelmed and when I feel like I can’t do it but I get the pep talks I need from the people around me supporting me,” she wrote. “This week I have a big torts essay due on negligence. Wish me luck,” she added. 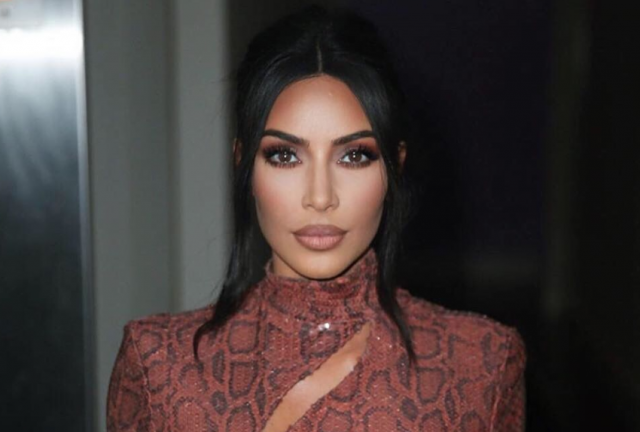 After Kim posted her statement online, many praised her response, and thanked her for inspiring others to follow their dreams – no matter what other people say. 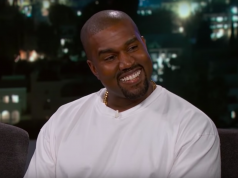 Why are so many women bashing her ? her choice to study law as a different career path should be inspiring and empowering for them. 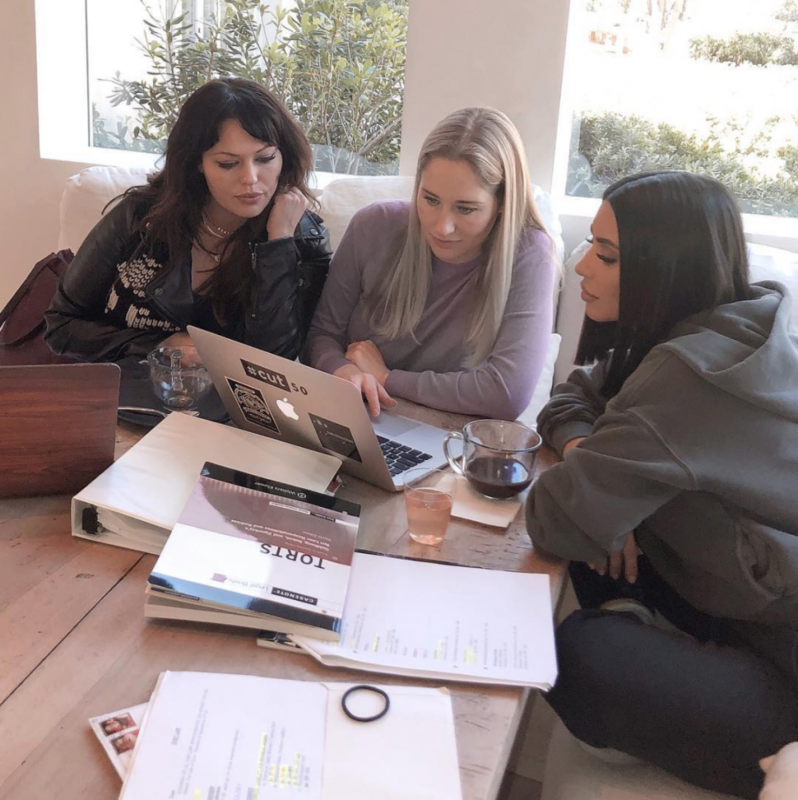 -not much of a fan but I admire and respect Kim Kardashian for starting a new chapter that involves her using her brain.